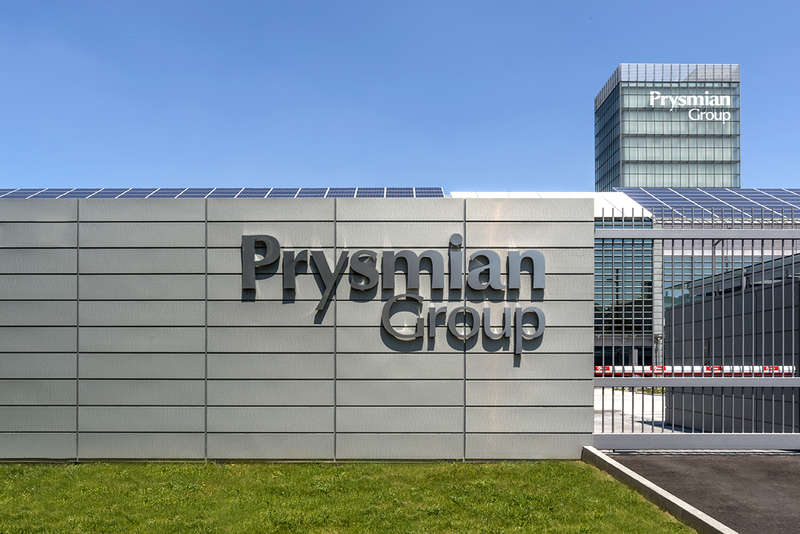 Milan, 22 August 2018 – Prysmian Group, world leader in the energy and telecom cable systems industry, will showcase its comprehensive range of products, services, technologies and know-how specifically dedicated to High Voltage underground and submarine power transmission at the 2018 Biannual Session of CIGRE (the International Council on Large Electrical Systems, one of the key worldwide bodies operating in the sector) taking place in Paris from August 26 to 31 at Palais de Congrès de Porte Maillot. Prysmian boasts a long-standing tradition of highly qualified and distinguished experts present in Study Committees (SC) and Working Groups (WG), and of active participation in the Council through technical papers. Among the products on display, Prysmian will also feature the new global portfolio of network components for substations and PRY-CAM,the Group’s proprietary PRY–CAM revolutionary wireless technology that allows fast, accurate and effective online and reliable Partial Discharge measurements, diagnosis and defect localisation, without having to switch the system off and covering every aspect of condition assessment for any electrical equipment up to 600 kV. During the exhibition Prysmian will also host a private seminar entitled “Reaching Beyond – Redefining the possibilities in power transmission cable technology” to present its new cutting-edge submarine cable technologies for depths up to 3,000 metres, different materials and technologies suitable for use in applications of up to 800 kV, as well as smart monitoring and maintenance solutions to improve system reliability. Other topics presented by Prysmian during the 2018 edition will include major HVDC projects both completed and under execution, advanced EHV AC solutions applied to submarine interconnections, increased power transmission performance for underground systems, and eco–friendly affordable designs. Prysmian experts will provide further insights into the technical papers presented during the SC sessions in dedicated Poster Sessions to discuss with delegates how the latest developments can be applied to future power transmission systems with lower environmental impact.